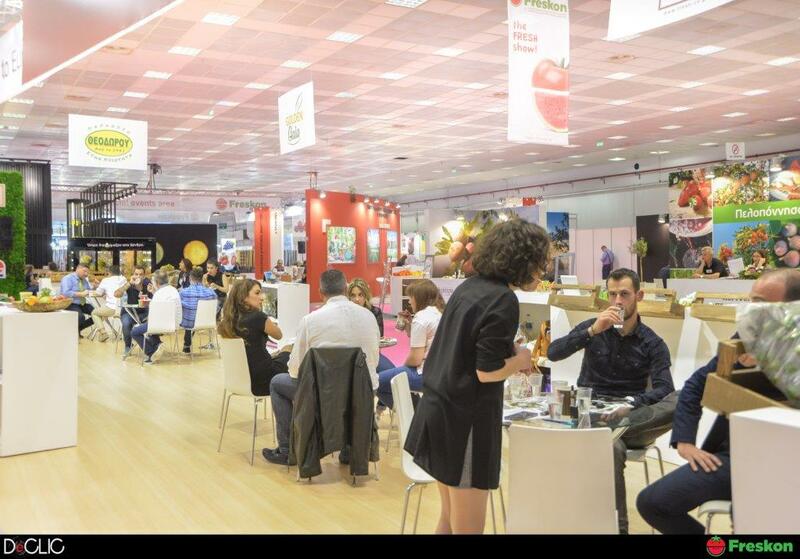 The 4th Freskon trade show was a reference point for the fresh fruit and vegetable sector in Greece and South-Eastern Europe. It was held from 26-28 April at Thessaloniki International Exhibition Centre. The trade show recorded an overall increase in the number of visitors of 8.5% in comparison to last year’s event. It is also important that there was an increase of 22.23% in trade visitors, attending Freskon. In fact, the increase in international trade visitors was even greater and reached 68%. 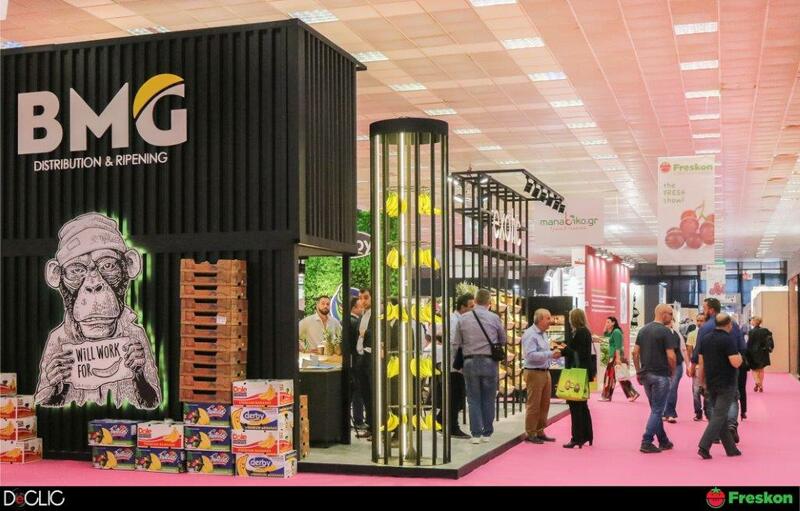 In that framework, the goal of the fair was achieved to an even greater extent, and that goal is none other than the growth of exports, the extroversion of Greek businesses of the sector and the promotion of Greek fruit. The 4th Freskon, deployed over 11,000 sq.m., had an intensely international character at the level at the level of both exhibitors and trade visitors. Specifically, there were 210 participating exhibitors (direct and indirect) from 22 countries, among which are Greece, Italy, Spain, Turkey, Dubai, Cyprus, Bulgaria, Egypt, India, Morocco, Israel and FYROM. 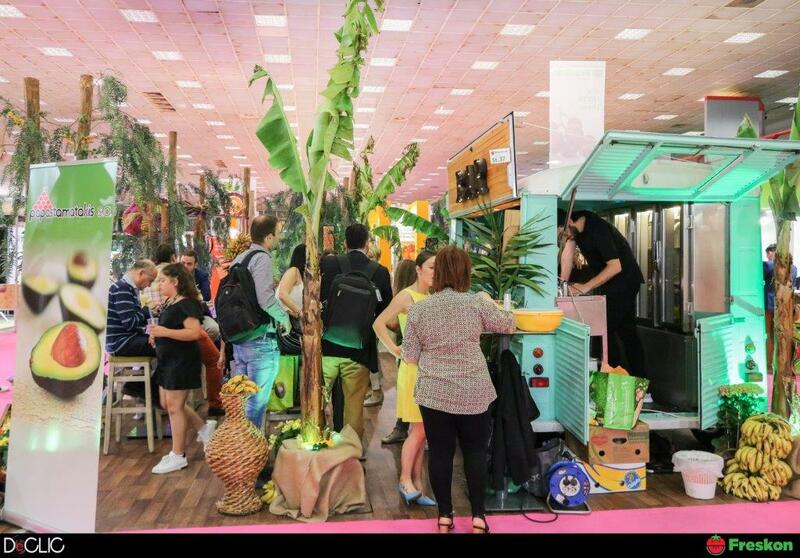 Freskon was a meeting point for producers, international retail groups, as well as domestic and international fresh fruit and vegetable transporters. 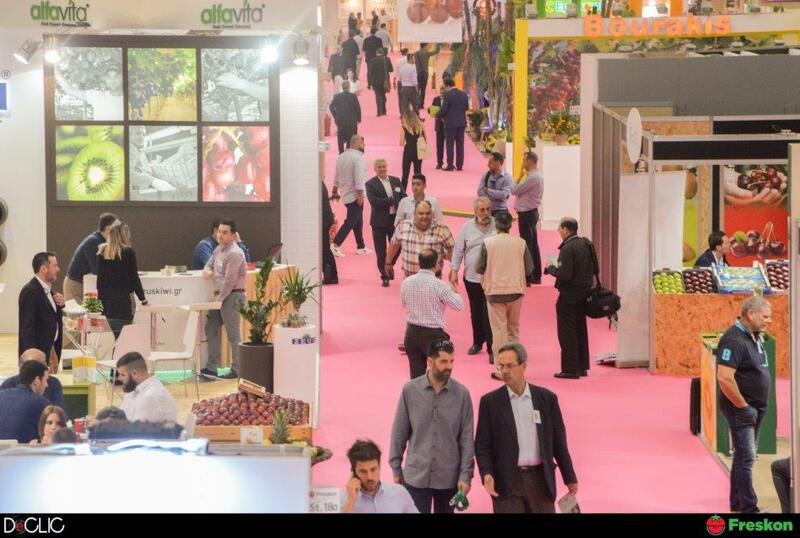 Thus, over 2,500 meetings between representatives of Greek enterprises and producers and international hosted buyers were held. The hosted buyer programme attracted approximately 150 hosted buyers from 31 countries. The FreshCon Market, held in the context of Freskon in cooperation with ‘Froutonea’ magazine, was a resounding success, bringing major supermarket chains into direct contact with professionals of the agricultural sector and paving the way for commercial agreements. There was also high attendance at the 1st International Grape Congress, where acclaimed Greek and international speakers analysed the present and future of grapes on a domestic and international level. The other side events of Freskon also attracted the interest of visitors. It should be noted that at the completion of Freskon a collection of fruit and vegetables from the trade show was carried out and they were delivered to ‘Smile of the Child’.